 If you are left with limited filing space – this bulk secure shredding service allows you to securely dispose of unwanted records at your convenience. 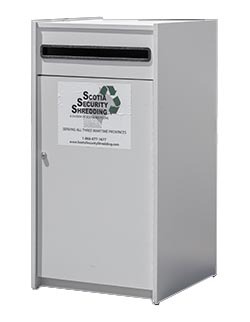 Smart companies will seek an ongoing document shredding service that safely disposes of sensitive material while freeing up their employees to focus on more valuable tasks! 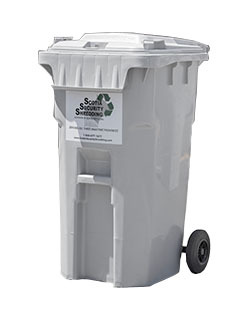 Every four weeks our staff will come to your place of work, empty the container, shred the contents, and then recycle the shredded material. With our multi-user facility corporate program, we are able to track and analyze volume and usage throughout the facility, and customize collection schedules for best economy. 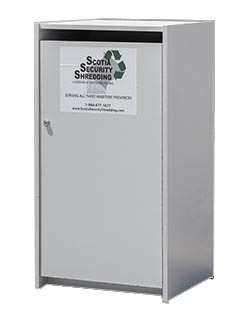 Scotia Security Shredding has various sizes of attractive and lockable security containers for clients to keep at their place of business – for free! 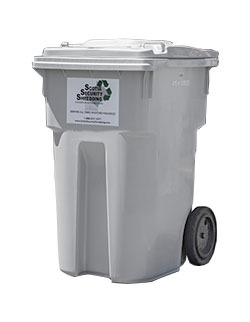 In the future, we may be expanding our shredding services to this area. Contact us to learn more.